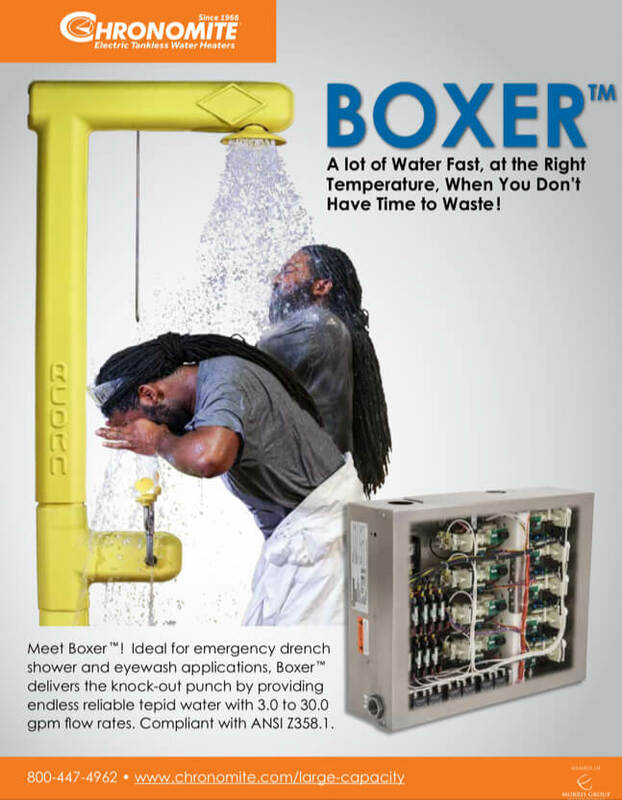 Featuring Tankless Electric Water Heaters from Chronomite and Emergency Drench Showers from Acorn Safety. A division of Morris Group International®, Acorn Engineered Systems provides tailored water tempering and delivery solutions for a variety of industrial applications. 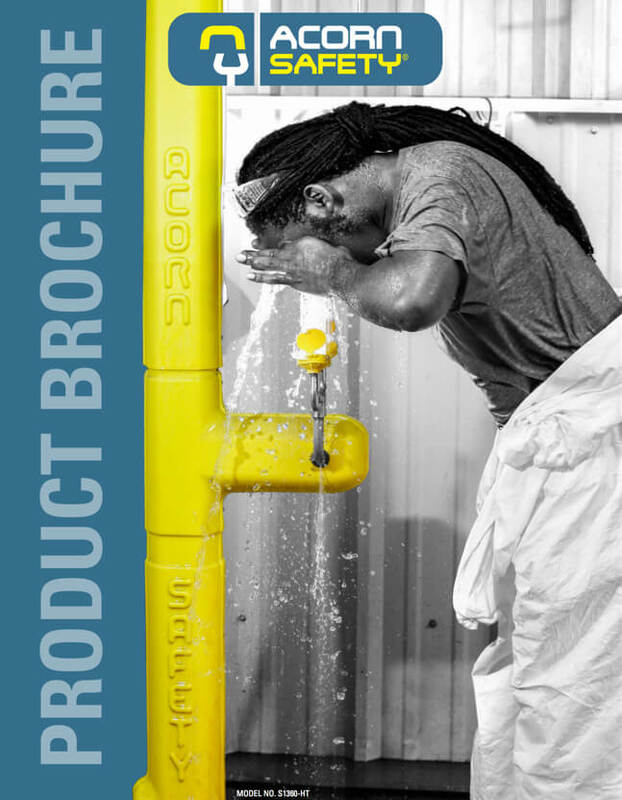 By combining engineering know-how with a broad line of safety products and innovative plumbing design, we help to keep facilities safe and secure while providing endless tempered water to emergency drench systems. Direct consultation with you ensures comprehensive analysis of your facility’s needs. 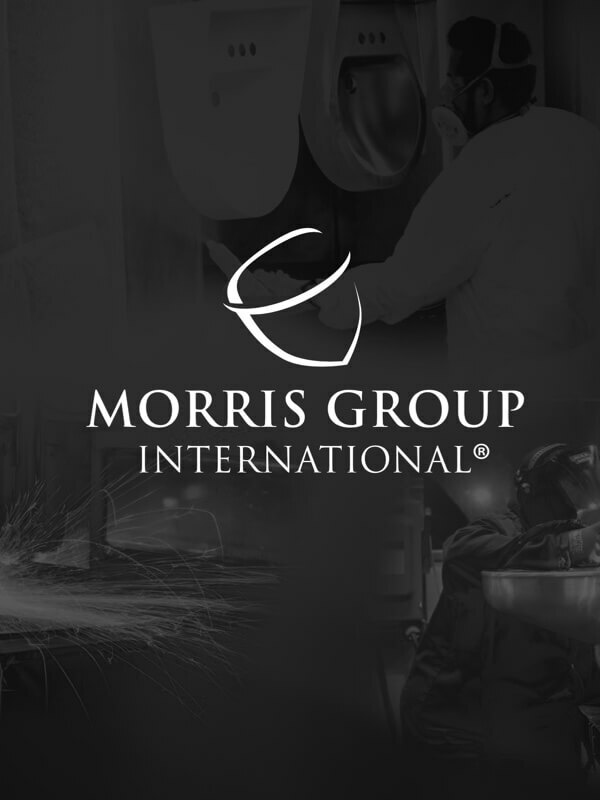 As a division of Morris Group International, we have the unique advantage of eliminating the need to go to multiple companies to ensure the perfect solution. We work closely with other MGI divisions to make sure you have what you need, when you need it most. 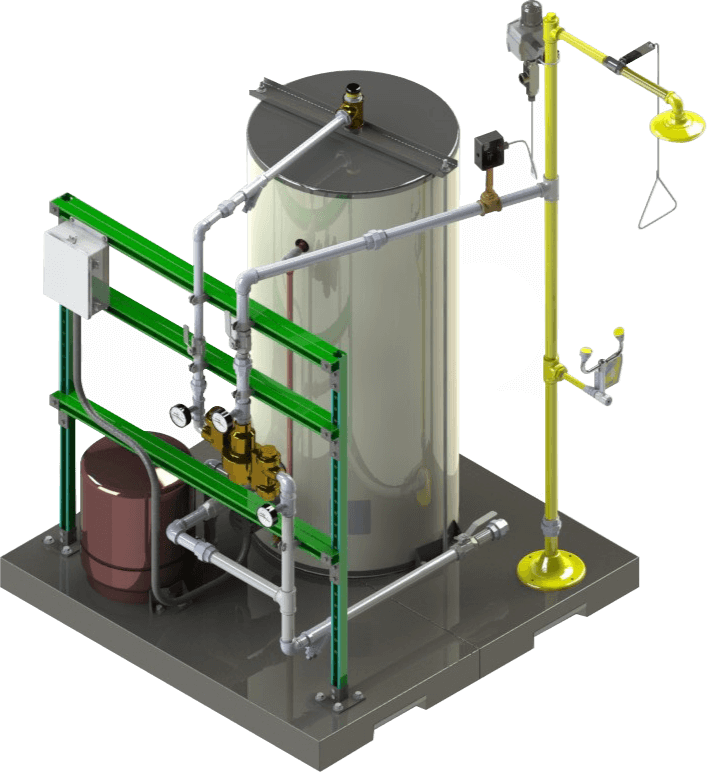 The Acorn Engineered Systems team will guide you firsthand through all necessary requirements to develop and deliver the most effective water delivery solution. 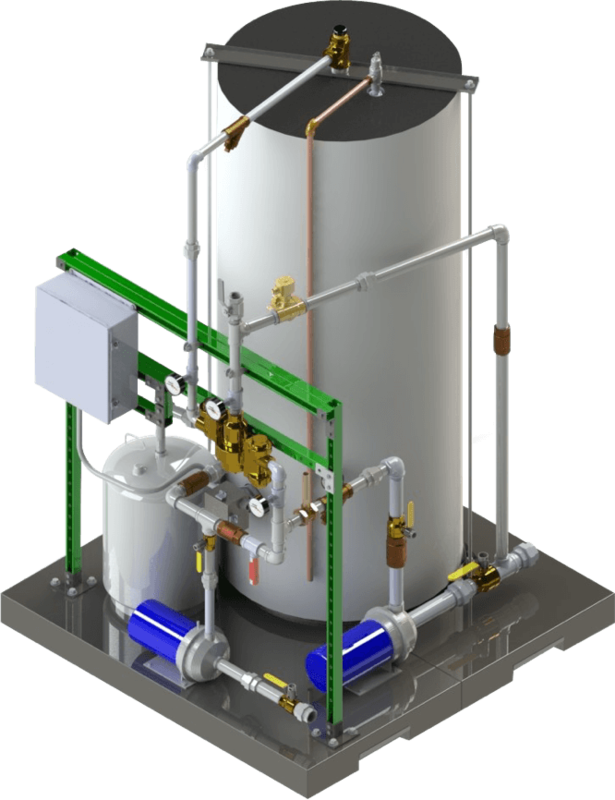 Water delivery systems can include booster and recirculation pumps, tankless water heaters, hot water tanks and mixing valve systems. Regardless of specific challenges, our team will work with you to develop the solution. Need help planning your next project? Let's get started. We understand your needs and have the expertise to provide guaranteed solutions. Individually customized to fit the needs of each facility, safety systems are skid or strut mounted and are designed for all environments. Acorn Engineered Systems provides safety solutions that simplify installation and maintenance, meet safety and regulatory requirements, and work with space limitations. 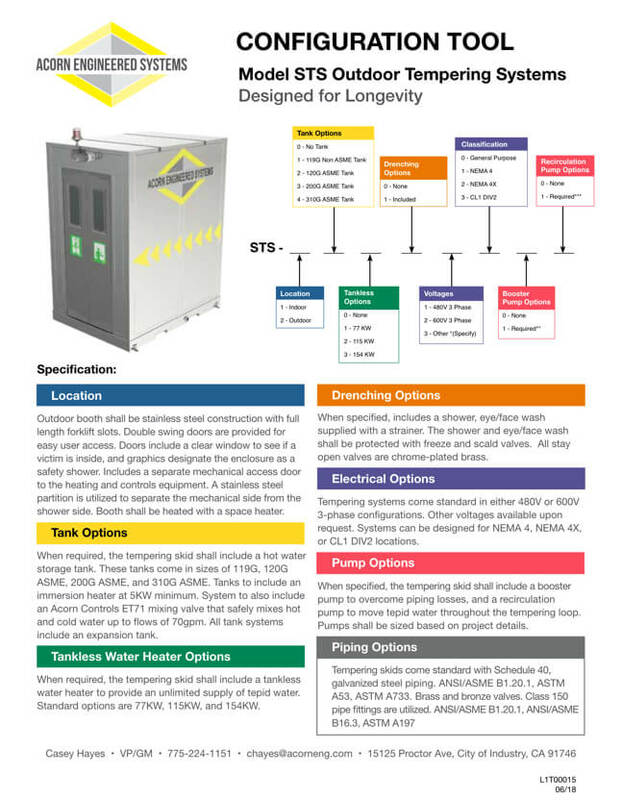 Acorn Engineered Systems works directly with each facility to customize and manufacture the perfect water tempering solution for multiple industries. 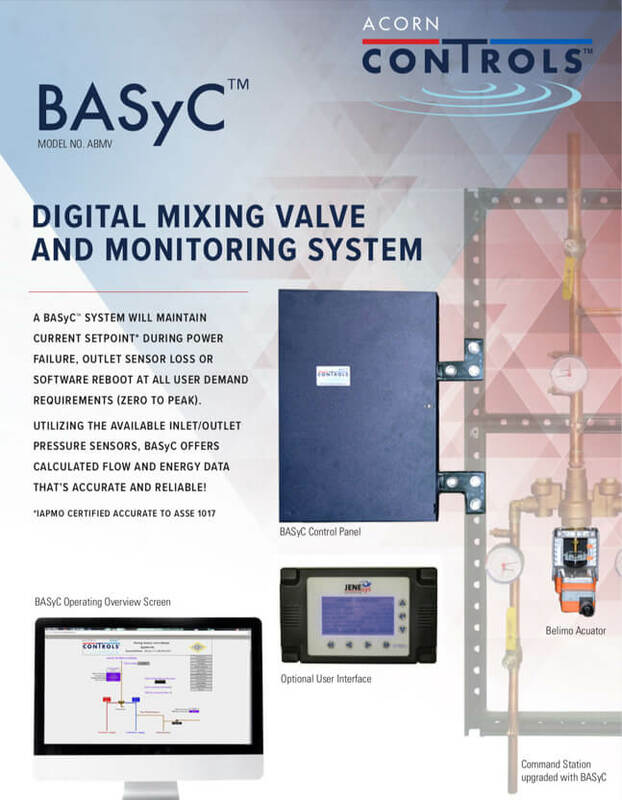 From securing high-traffic manufacturing plants to providing the safest tempered water layout for healthcare facilities, we start with a blank slate to ensure a truly tailored solution. 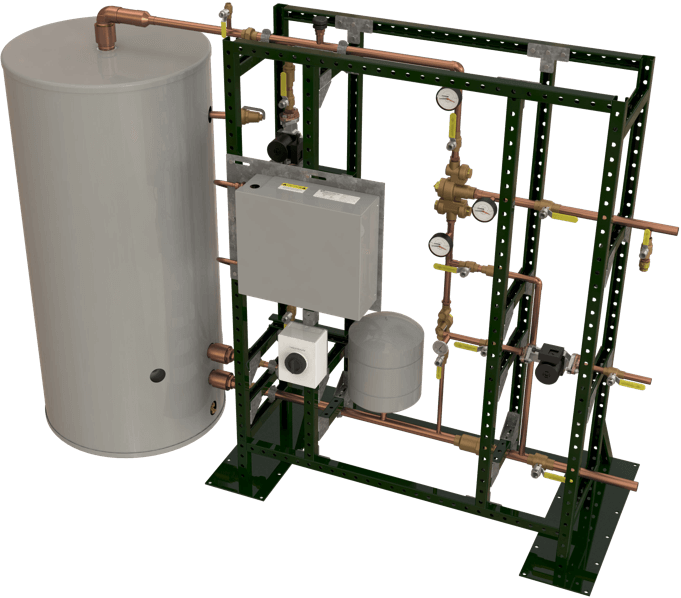 Various divisions of parent company Morris Group International work closely with Acorn Engineered Systems to deliver safe and responsive tempered water solutions that are easily customizable for each facility’s individual needs. 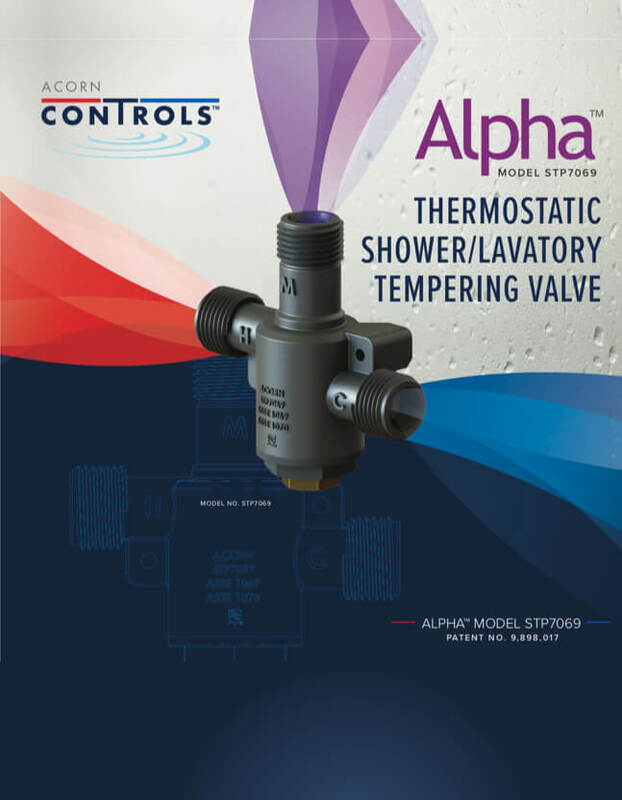 Acorn Controls is the industry leader in safe showering and tempering products designed for the most challenging demands of commercial and industrial facilities, with products ranging from thermostatic mixing valves to supply fixtures for emergency drench equipment. FirePro manufactures an all-encompassing line of fire protection equipment, ideal for industrial safety applications. 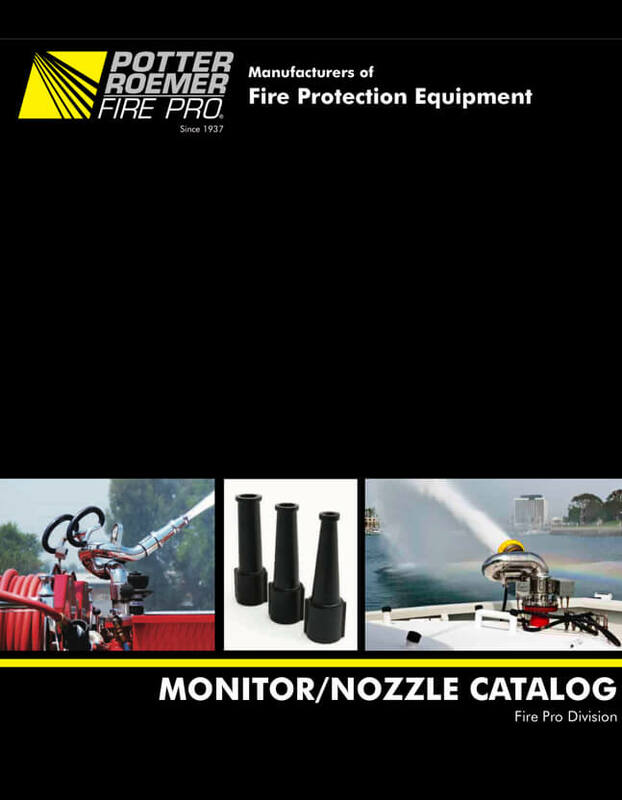 With an extensive array of fire monitors, nozzles and hydrants, Fire Pro encourages a safe work environment. 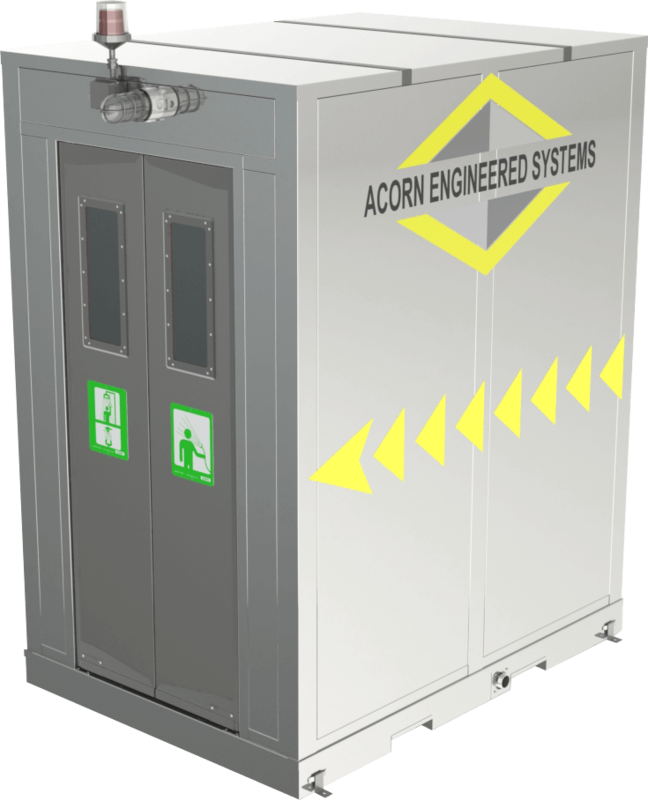 Acorn Safety helps to keep workplaces safe and secure with emergency drench showers, eye washes, eye/face washes, emergency tempering systems & valves, portable eye washes, skid systems and more. 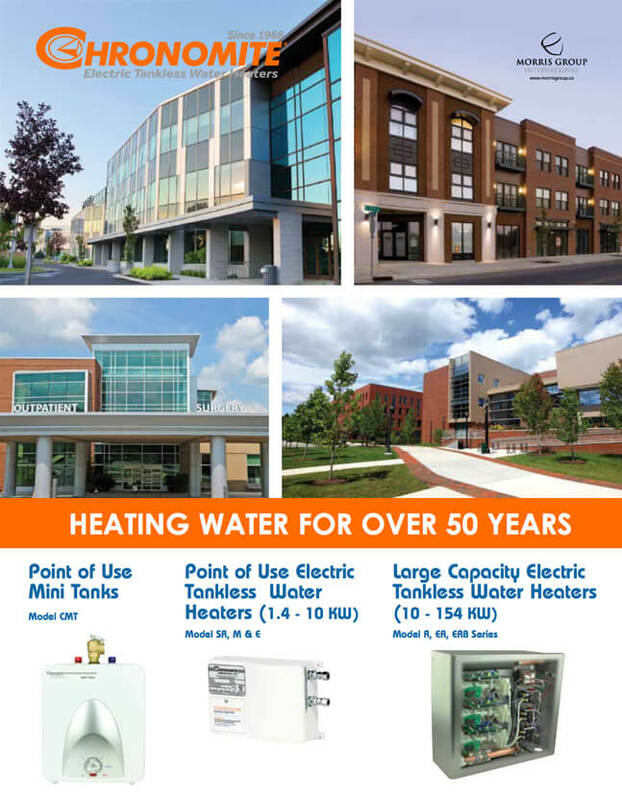 Chronomite is the industry leader in point-of-use electric tankless water heaters. 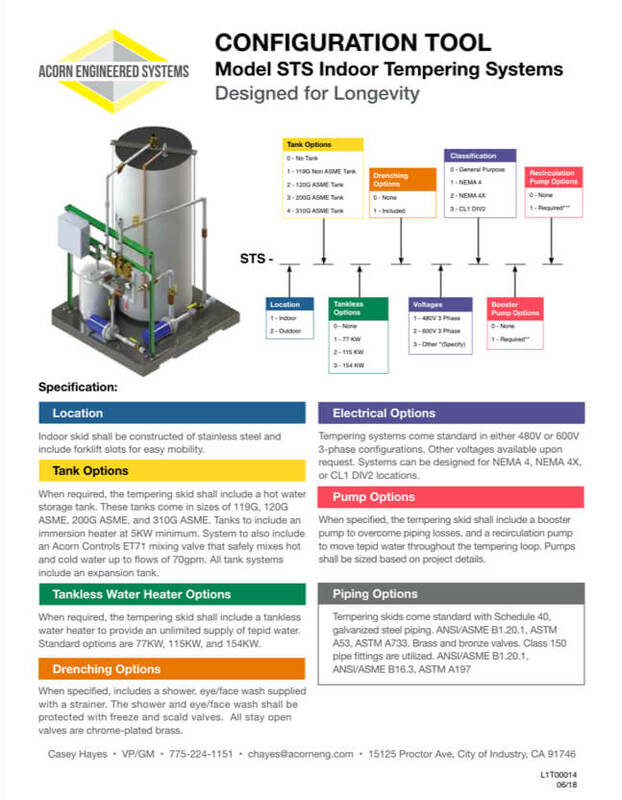 By heating water quickly and only when it is needed, Chronomite water heaters offer water and energy savings, resulting in lower maintenance and operational costs. With over thirty years in the safety shower and eye wash industry, Casey brings a wealth of industry knowledge to the Acorn Team. As an experienced Mechanical Engineer, Casey can work with customers on tepid water system development and all products under the Morris Group umbrella, including fire monitors, drainage equipment, vacuum plumbing systems, and general plumbing equipment. 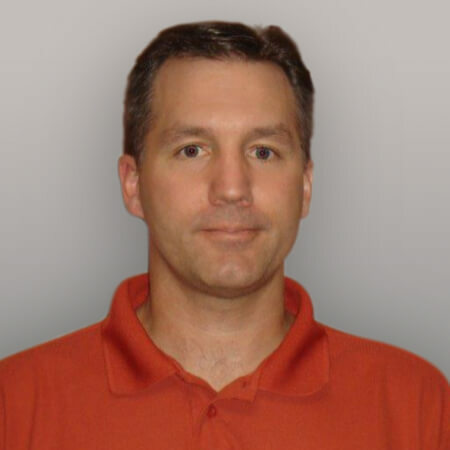 Mike is located in the Houston area and comes to the Acorn team with 26+ years in sales and new business development. 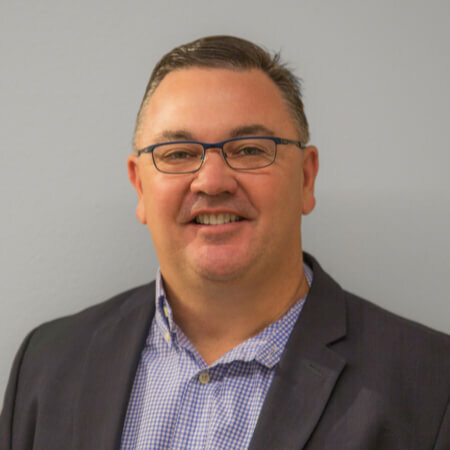 Mike is responsible for managing small to large projects in the Oil and Gas, Petrochemical, Power Generation and Wastewater Treatment industries, to name a few. Mike’s specialty is bringing all of the project teams together for better collaboration. Mike can also bring the entire Morris Group portfolio of products to the table to provide the customer a single source for information. 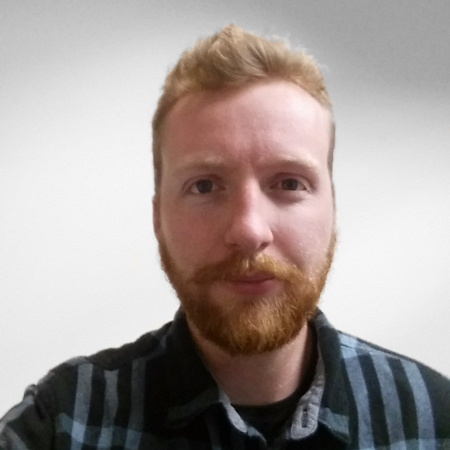 Sloan Plumbridge is the Mechanical Engineer for the Acorn Engineered Solutions team. Sloan is responsible for the design of the system from concept to the production floor. 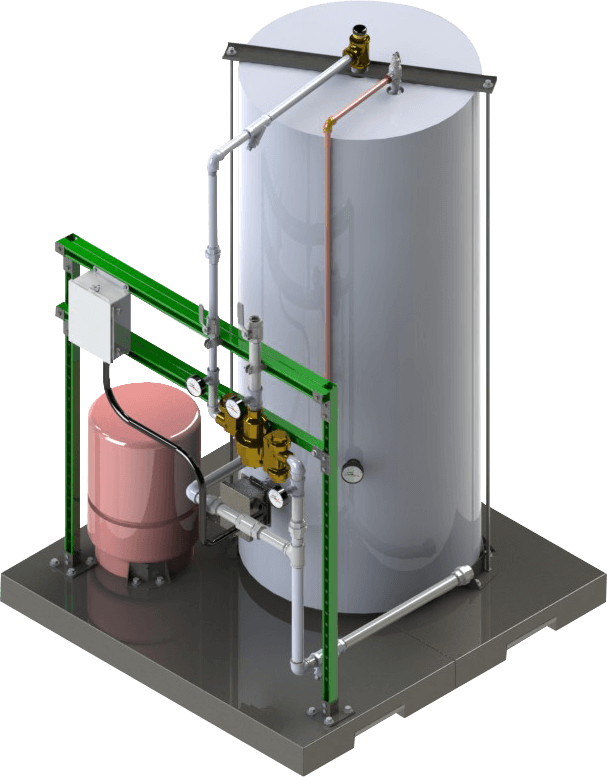 Proficient in 3D modeling, Sloan can provide the customer a clearer understanding of form, fit, and function of their system. 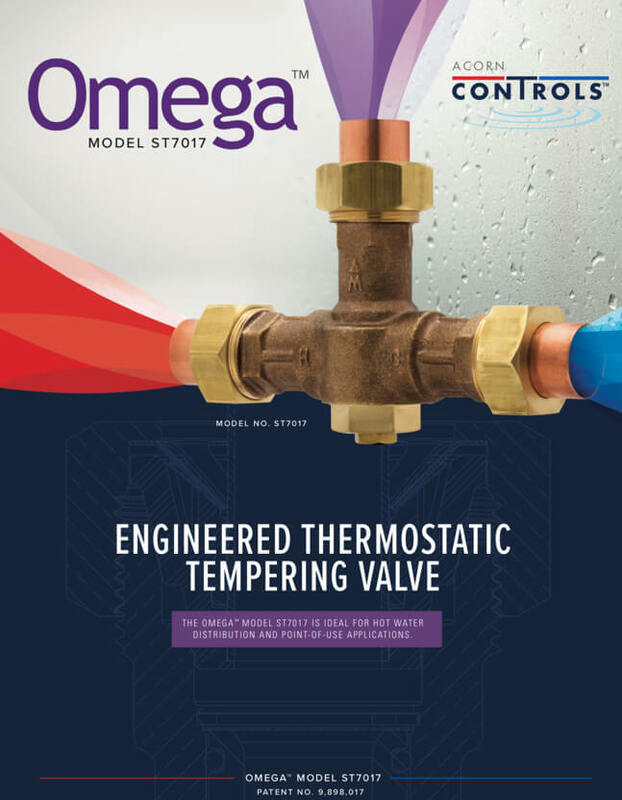 With 28 years of experience in the aerospace, automotive, industrial, HVAC and plumbing/mechanical industries, Jim has been designing valves and controls for over 16 years and has been awarded multiple patents. He has helped to improve and create many of the standards required by our industry today. 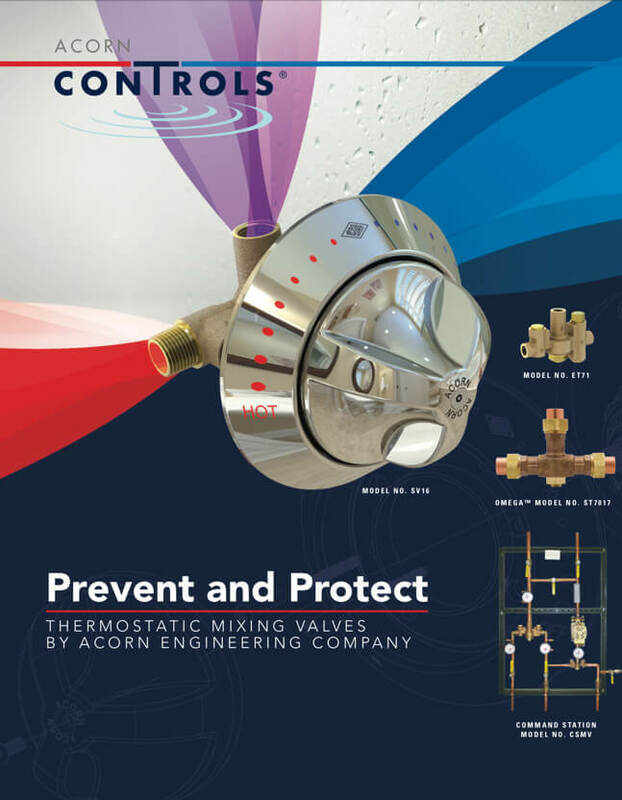 With Acorn, Jim develops and launches thermostatic mixing valves, key products included with Acorn Engineered Systems. 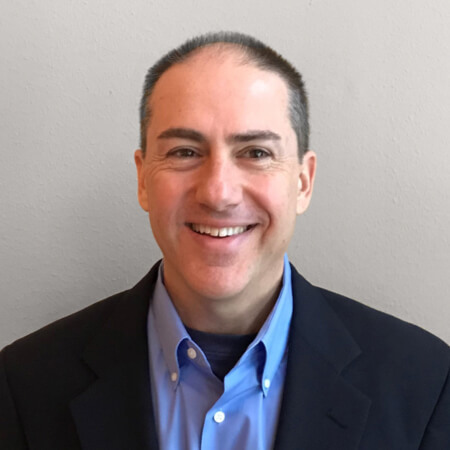 Ed has been working in the engineering industry for over thirty years, with experience in instantaneous water heating, aerospace and industrial engineering. 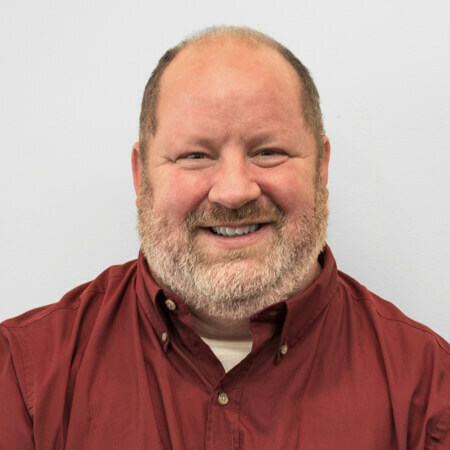 As the head of Chronomite Electric Water Heaters, Ed helps develop and implement customized tepid water delivery systems designed for Acorn Engineered Systems. 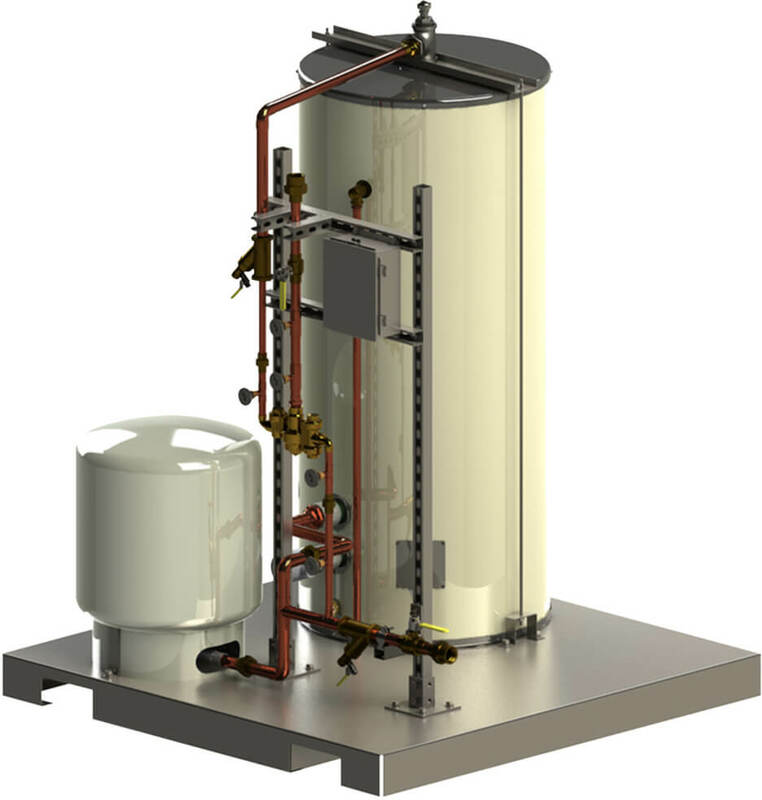 Ed holds 9 patents for instantaneous water heating and is a member of the American Society of Mechanical Engineers. 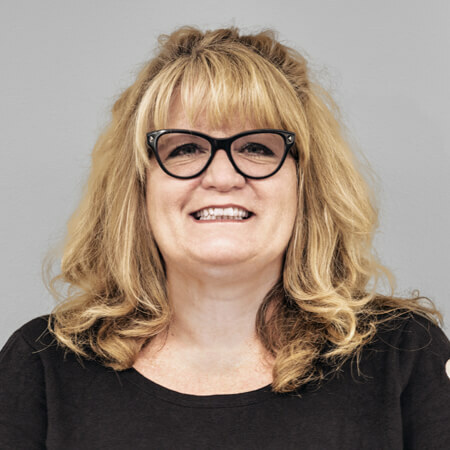 With over 20 years of experience in executive sales for the firefighting equipment manufacturing industry, Cydney steers the daily operations for FirePro. As head of the FirePro division, Cydney spearheads product launches and implements innovative sales tactics to build a high-performance team of engineers and sales representatives. 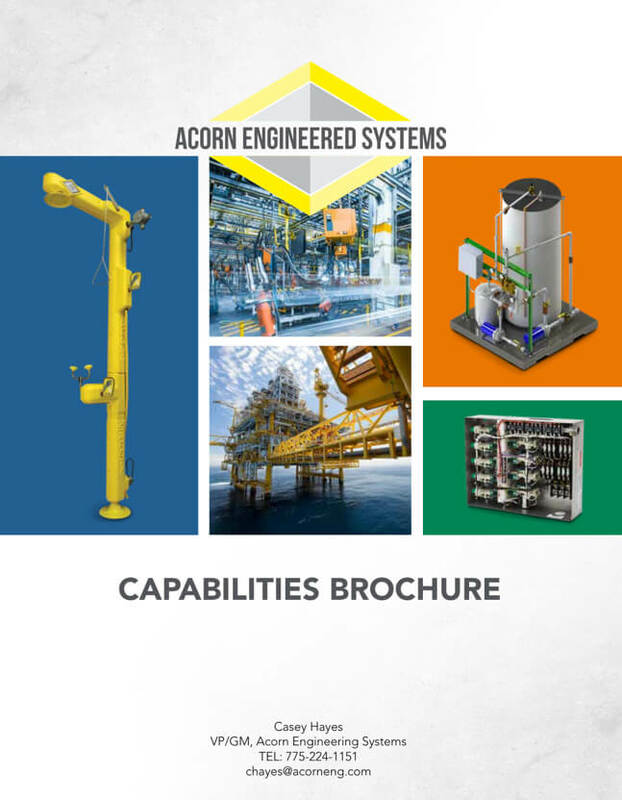 Acorn Engineered Systems proudly serves customers in the United States of America. Please use the contact information below to get in touch with us. We are eager to speak with you about your needs. Let's get started! We are partnered with Engineered Solutions to serve customers in Canada with the same expertise, products and services. Please visit their site to get started. Canadian Customer? Please visit Engineered Solutions for any inquiries. 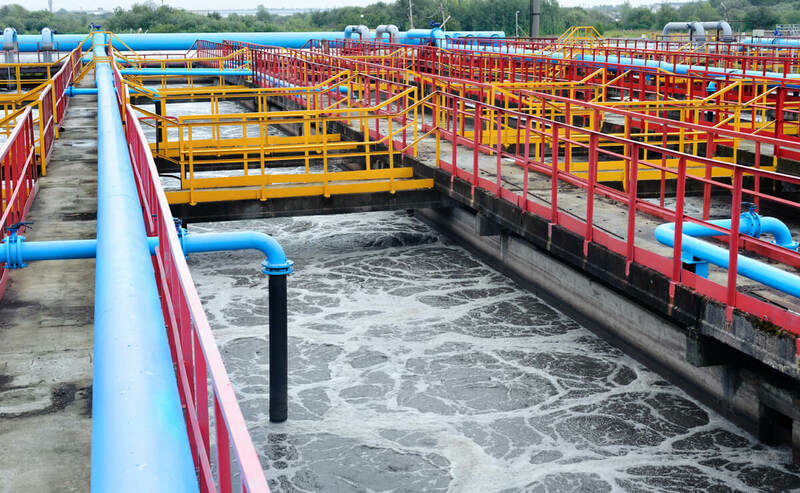 Working with water treatment facilities means working with contaminated fluids and potentially poisonous substances. It is essential that workers have immediate and trustworthy access to safety systems and tools should an emergency occur. 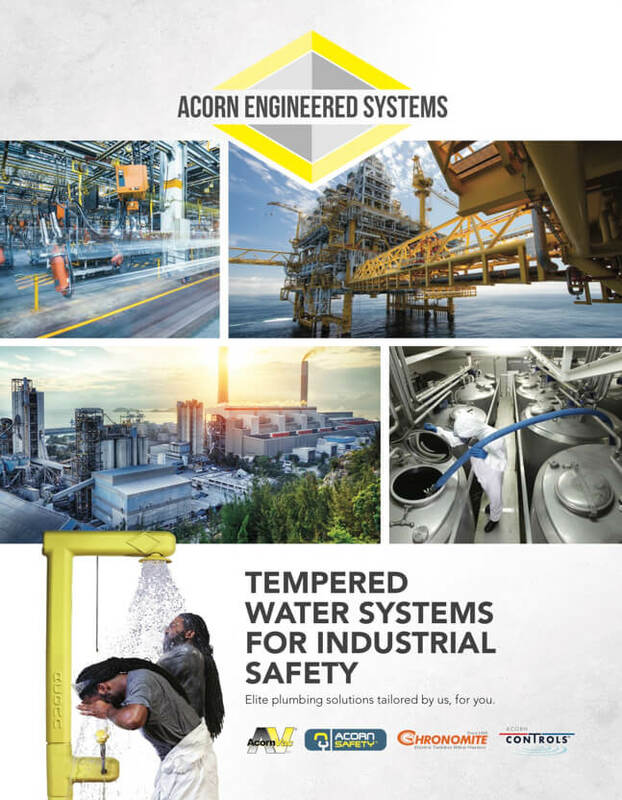 Acorn Engineered Systems offers a wide array of safety solutions to combat water treatment workplace accidents, including eye/face washes and drench showers. 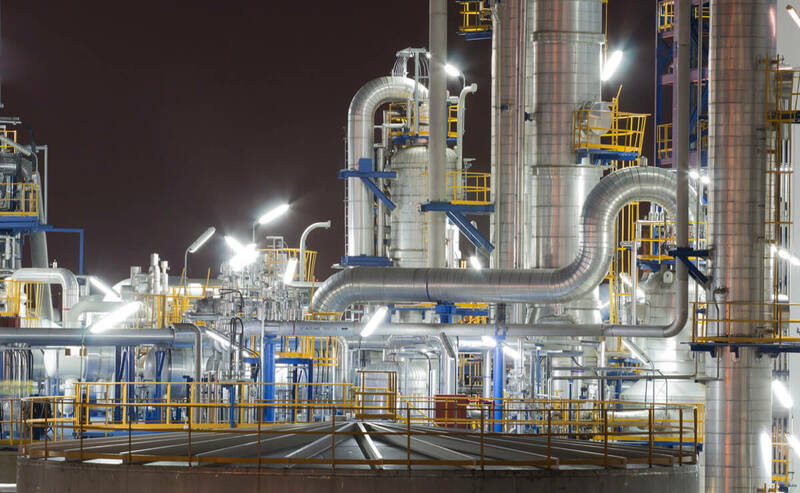 The petrochemical industry produces many substances, such as petroleum, acids, and chloride, that can be harmful or even fatal if not handled with proper safety precautions. 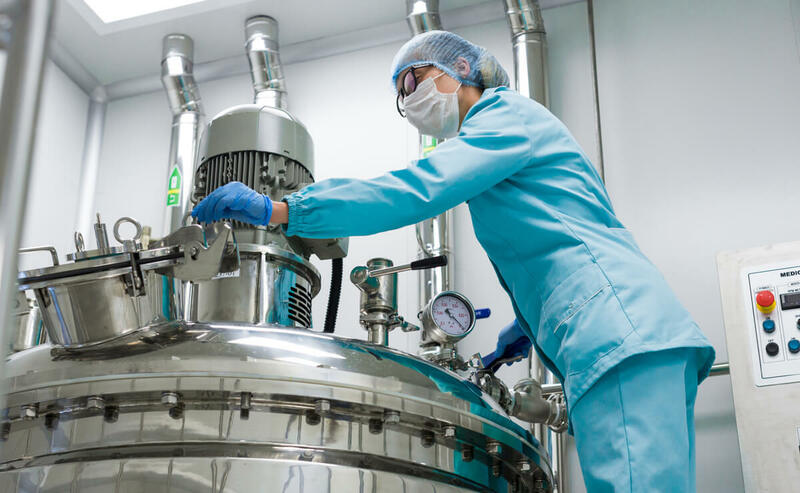 Acorn Engineered Solutions recognizes the risks of working with dangerous substances, providing solutions to minimize exposure and lessen accidents. 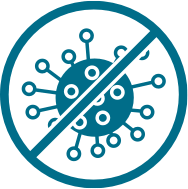 Working in healthcare and pharmaceuticals means working with hazardous materials and contaminants. It is important for doctors, nurses, and other employees to have access to reliable emergency response equipment. 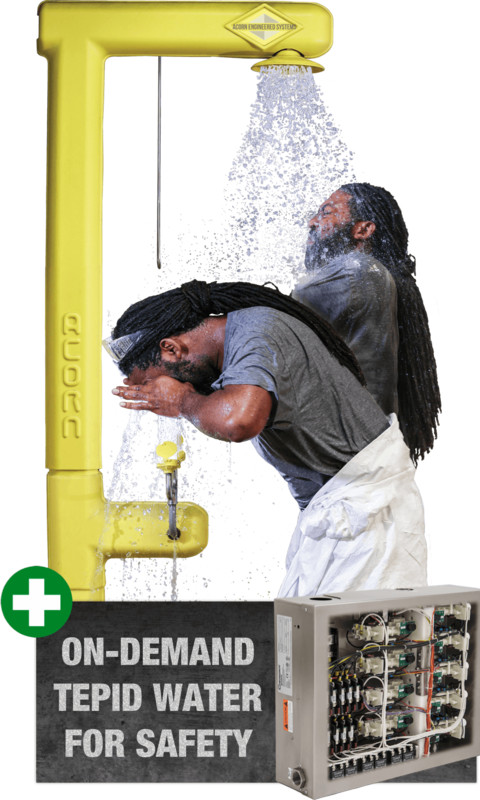 Acorn Engineered Systems offers safety solutions to control healthcare workplace accidents, including eye/face washes and drench showers. 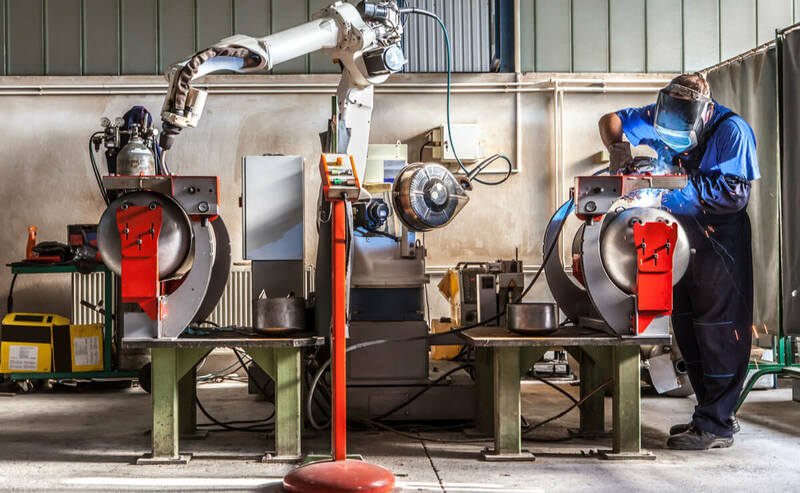 Debris from raw materials in manufacturing plants accounts for many workplace accidents, while working with heavy machinery may expose workers to toxic materials. It is required that manufacturing employees have immediate and trustworthy access to safety systems and tools. 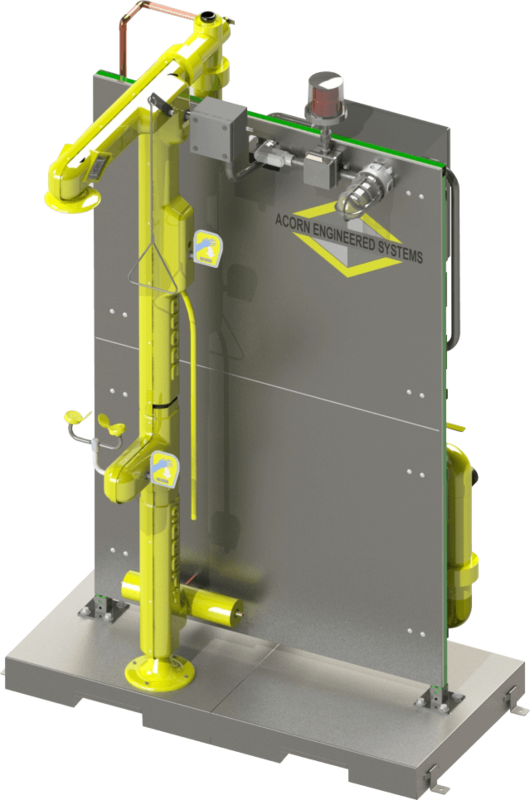 Acorn Engineered Systems offers safety solutions to manage manufacturing workplace accidents, including eye/face washes and drench showers. 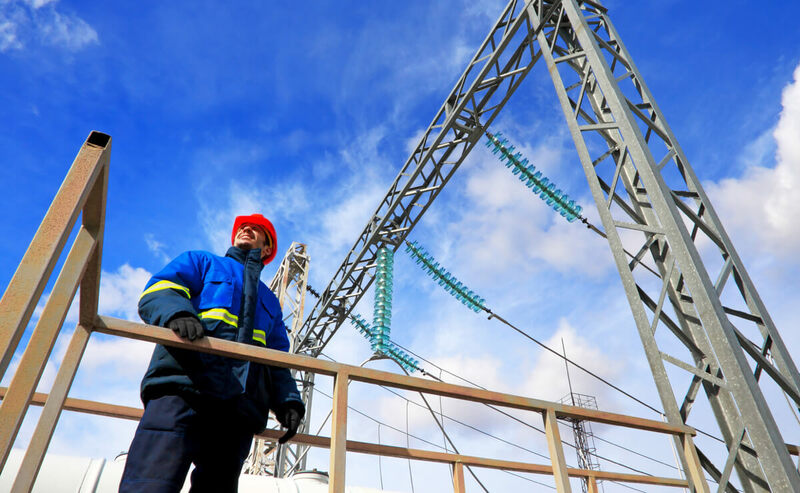 Severe workplace accidents can be common in the power generation industry, including fire, electrocution and suffocation. It is fundamental that workers have immediate and trustworthy access to safety systems and tools should an emergency occur. Acorn Engineered Solutions recognizes the risks and provides solutions to face these accidents head-on. 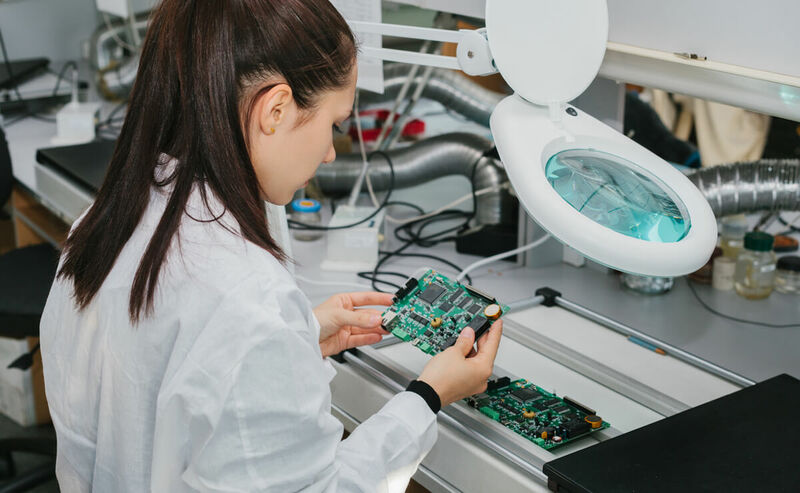 When in the technology manufacturing industry, workers are exposed to raw materials, hazardous substances and debris. Acorn Engineered Solutions recognizes the risks of working with dangerous substances, providing solutions to minimize exposure and lessen accidents.